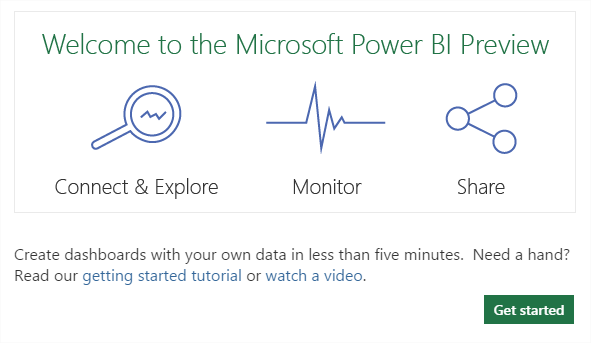 Continuing from my previous post bellow ..
Power BI #3 – New Power BI Pricing ! 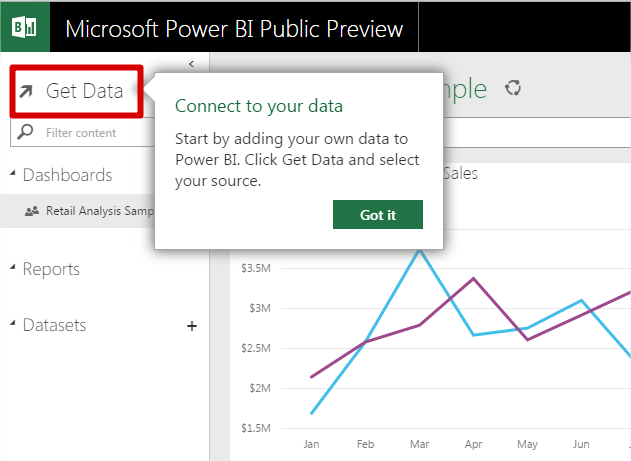 Try new features of Power BI today ! You can login here ! You can follow really nice animated message which are self guided and inbuilt for your startup analysis of Dashboards ! You will find Retail Analysis Sample already present for you try out purpose. 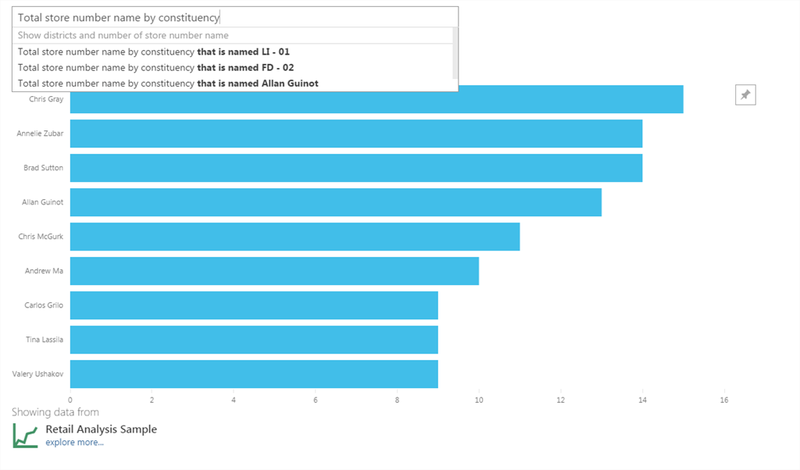 There is lot of things you can try out with your sample Data ! Use following link for more information ! 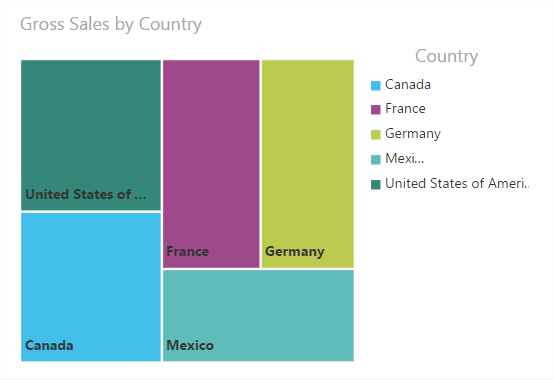 Which Power BI experience is right for me?